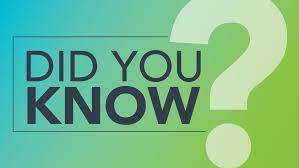 Did you know that your ISP can cover one-time expenditures for Assistive Devices? These include adaptive equipment for eating (utensils, trays, cups, bowls that are specially designed to assist an individual to feed him/herself), and specially designed clothes to meet the unique needs of the individual with the disability (clothes designed to prevent access by the individual to the stoma, Velcro closures, specially designed zippers, etc. which could allow the person to dress/undress with less support). 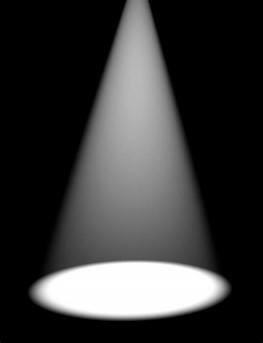 Contact your Personal Agent for more information. 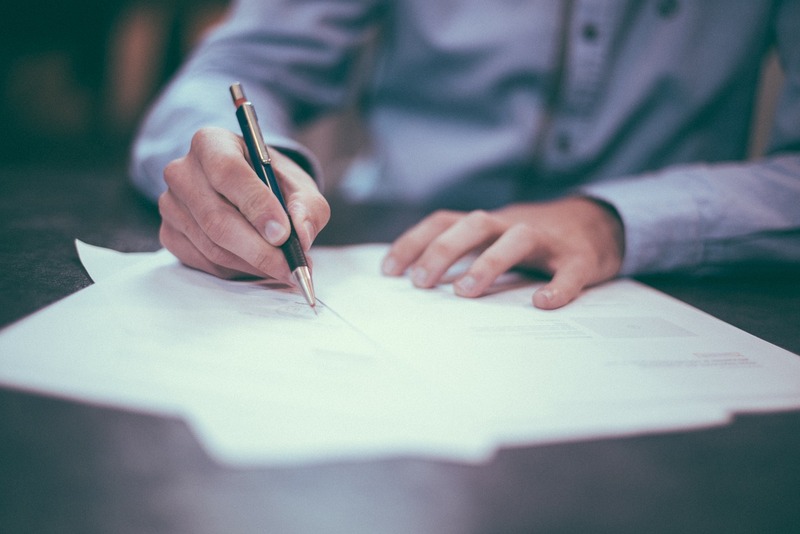 Learn more by checking out the Oregon Expenditure Guidelines. 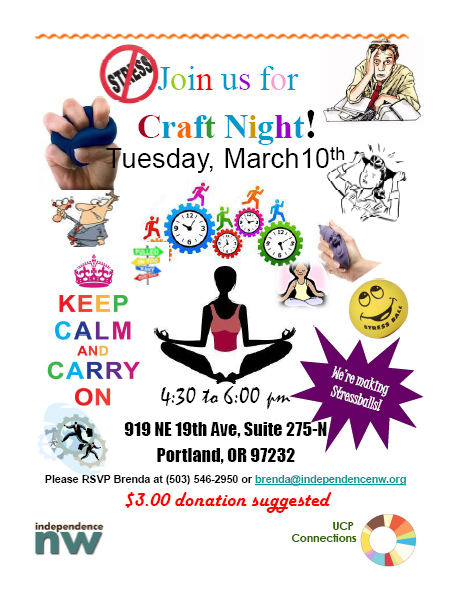 Join us here at INW for Craft Night on Tuesday March 10th 2015 at 4:30PM! 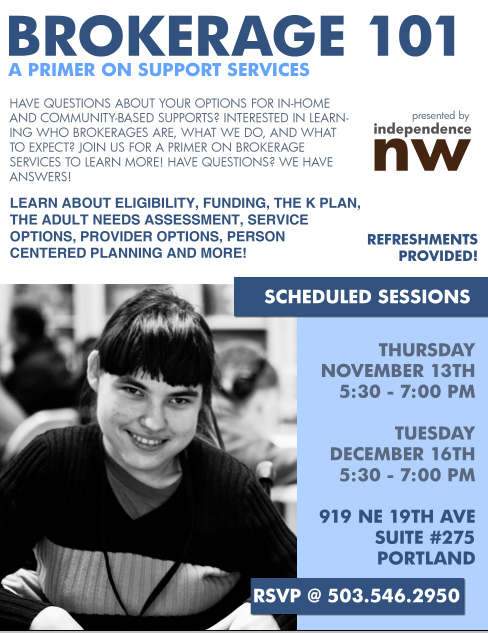 RSVP by calling 503.546.2950 or emailing Brenda at brenda@independencenw.org! 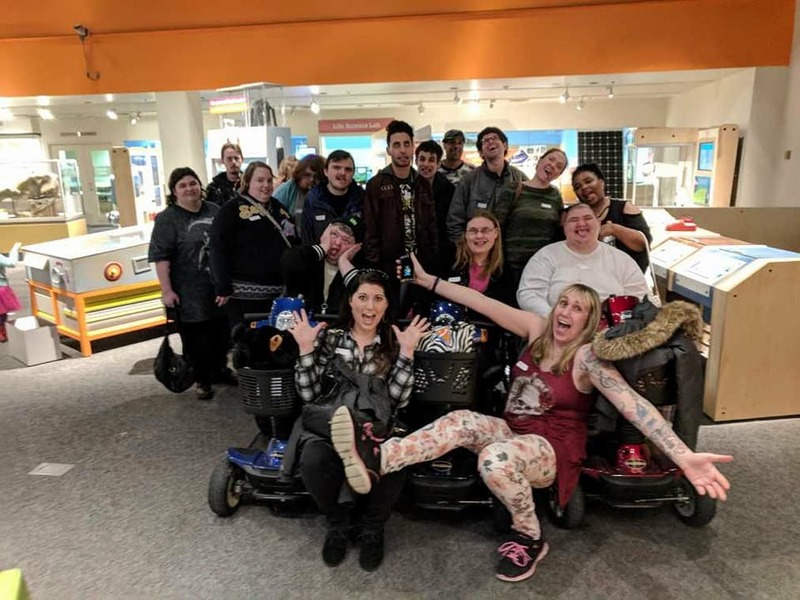 This event is brought to you by Independence Northwest and UCP Connections. 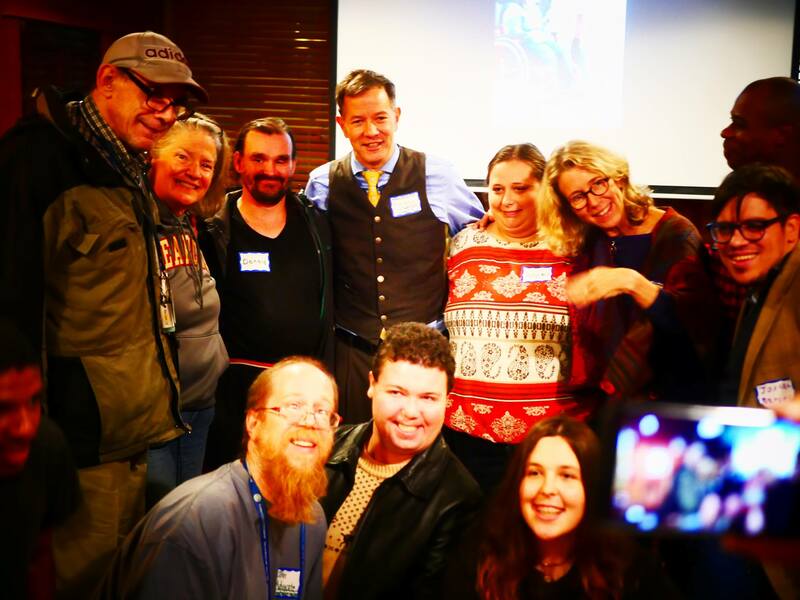 INW and UCP Present Craft Night – Tues, Feb 10, 2015! 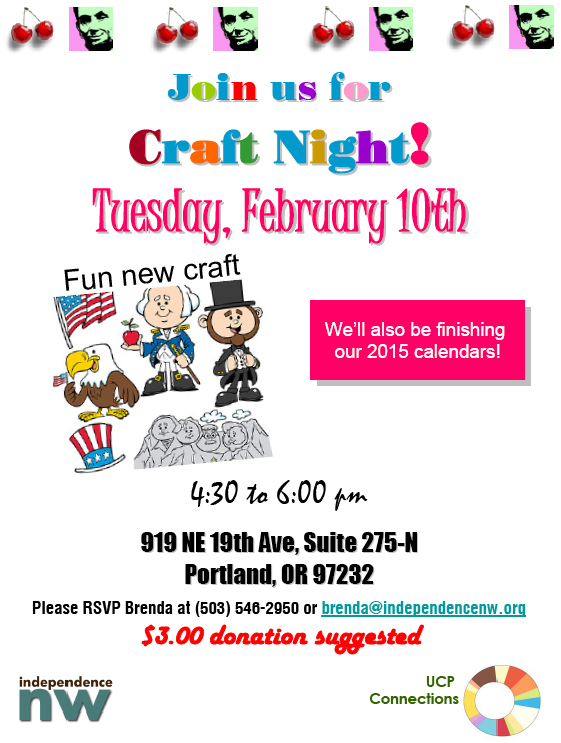 Join us here at INW for Craft Night on Tuesday February 10th, 2015 at 4:30PM! 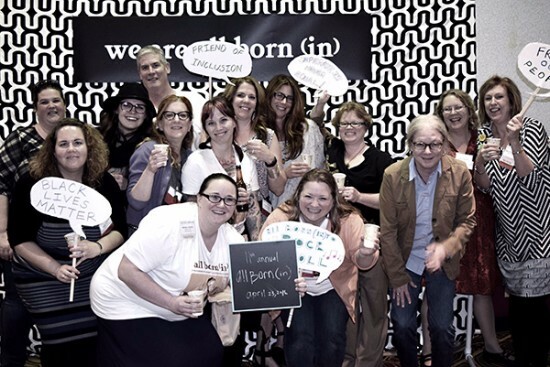 RSVP by calling 503.546.2950 or emailing Brenda at brenda@independencenw.org! This event is brought to you by Independence Northwest and UCP Connections. 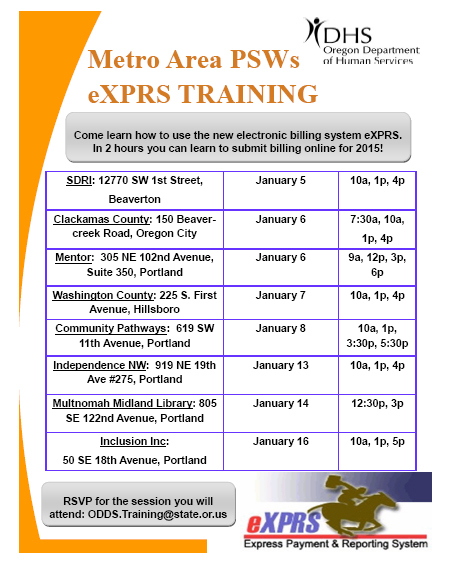 In January 2015, the Oregon Department of Human Services is putting on a series of trainings on their electronic billing system eXPRS. 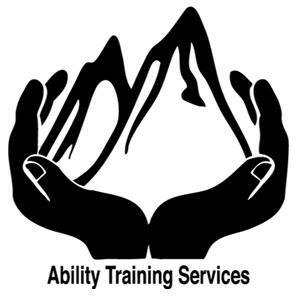 The trainings are specifically geared toward Personal Support Workers. You may attend a training at any of the sites below, whether or not you serve individuals at the hosting brokerage or county. The Independence Northwest training will be held on January 13th. Be sure to RSVP by emailing ODDS.training@state.or.us. 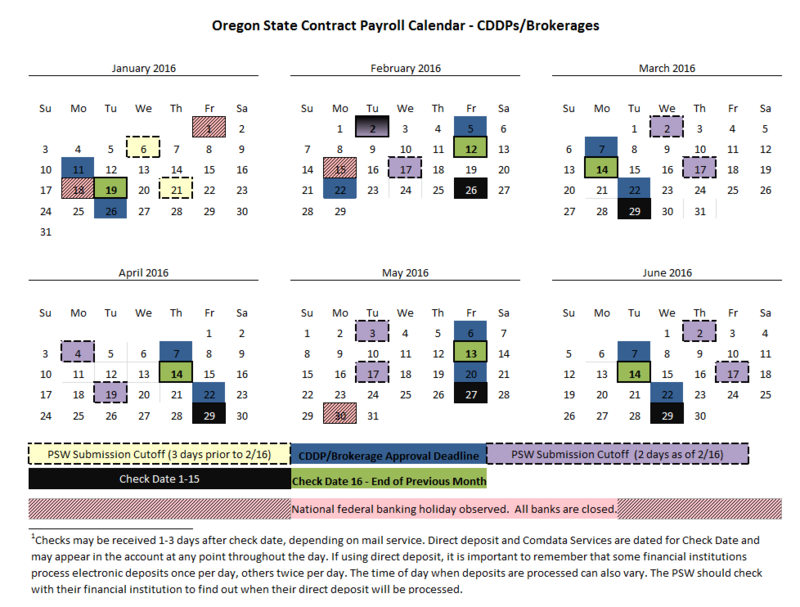 UCP Connections, a fellow support services brokerage, recently began a field testing of the Oregon Office of Developmental Disabilities‘ upcoming transition to paying Personal Support Workers (both Domestic Employees and Independent Contractors) through its payment system (eXPRS.) 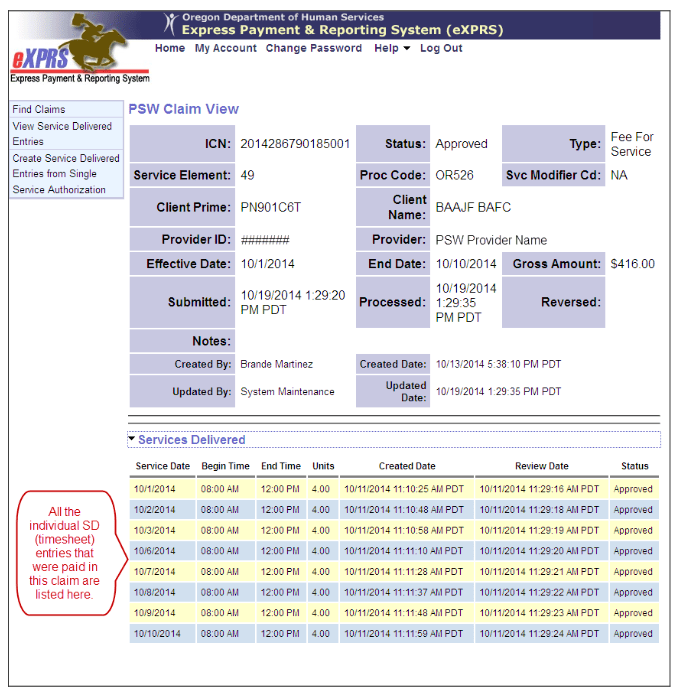 Effective January 1, 2015, all PSWs will be paid directly through the state’s eXPRS payment system. 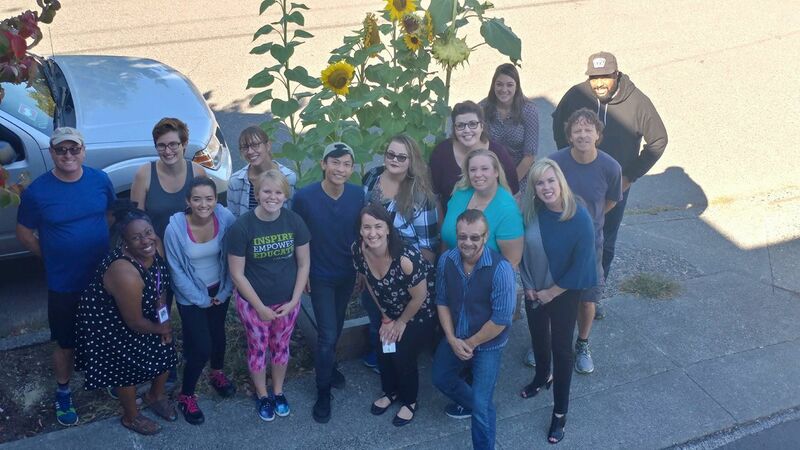 As part of the field testing, UCP and ODDS’s Julie Harrison are offering up trainings for Personal Support Workers They have opened up these opportunities to PSWs throughout the metro area. Please see dates below. 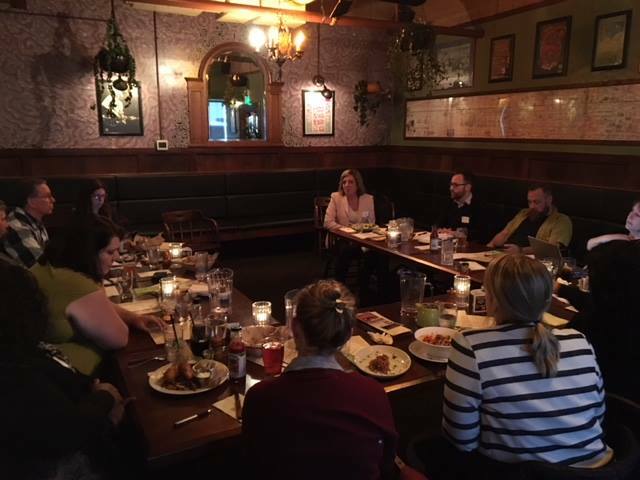 To register: contact Maggie Deeks at maggied@ucpconnections.org or (503) 546 2991 ext 358.